GLENWOOD, Ill. (WLS) -- One of three suspects in the shooting death of a 5-year-old girl in Milwaukee was arrested in south suburban Glenwood. 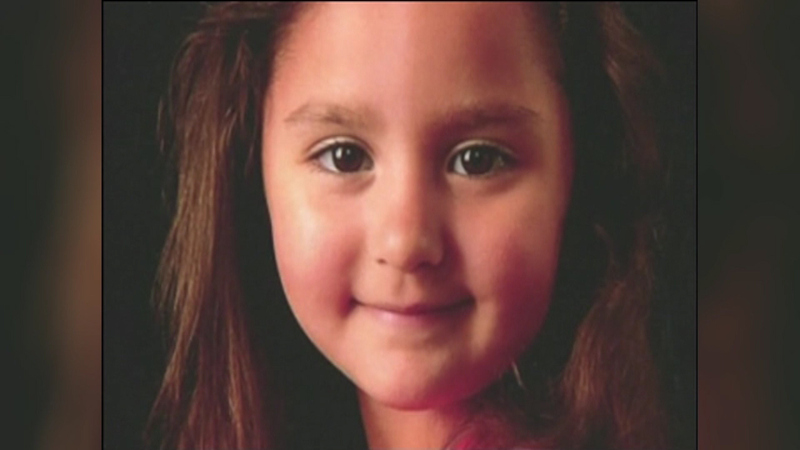 Laylah Petersen was shot and killed last November while sitting on the lap of her grandfather. Arlis Gordon, 23, was arrested on Saturday in Glenwood, along with two other men. Prosecutors say the child was not the intended target.